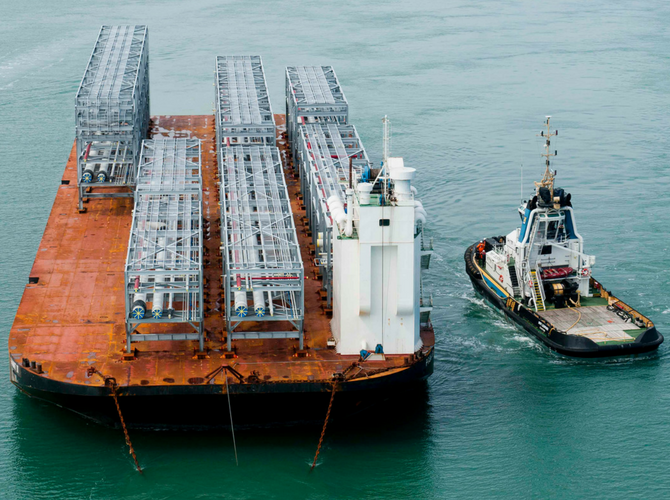 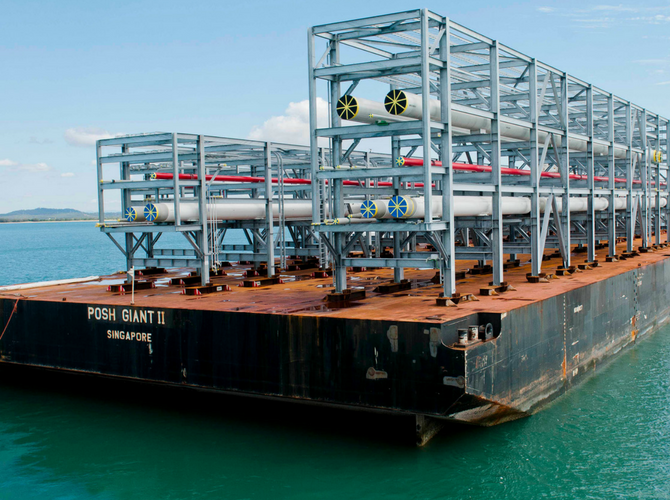 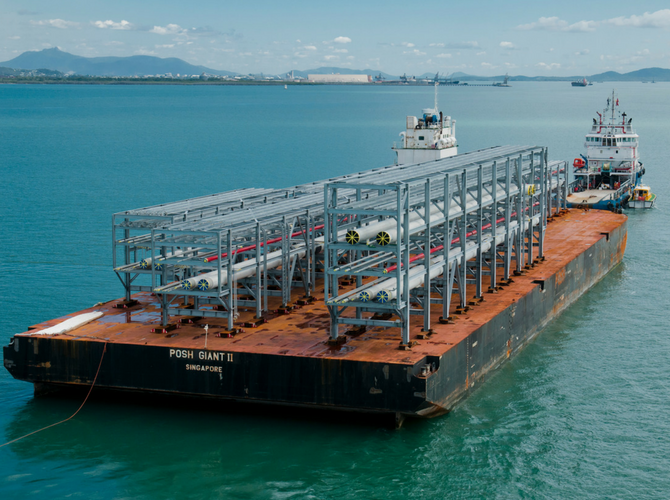 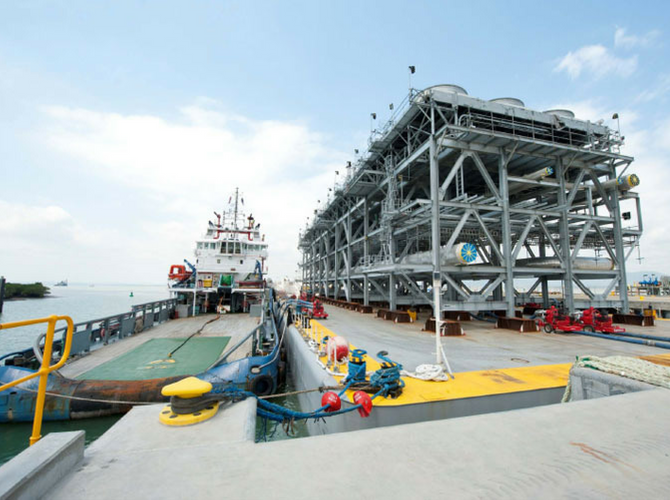 In response to evolving industry conditions demanding more streamlined and efficient site construction, Cryeng have developed LNG specific modularised pipe racks. 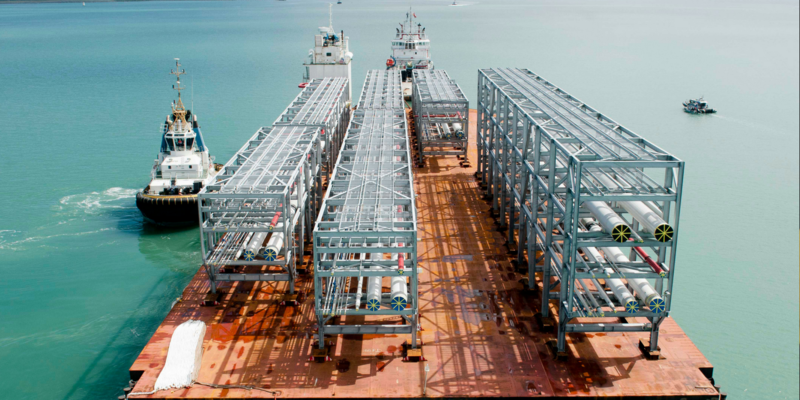 Cryeng’s modularised pipe racks are fully fabricated, assembled and tested at the factory before being delivered to site. 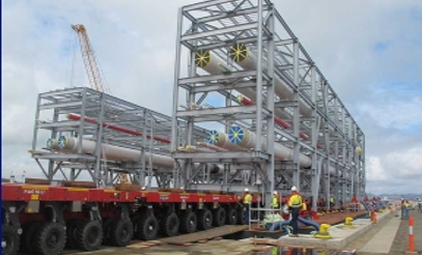 All spools and pipe supports are pre-installed along with any requested components such as additional pipe lines, cable trays, and fire suppression systems. 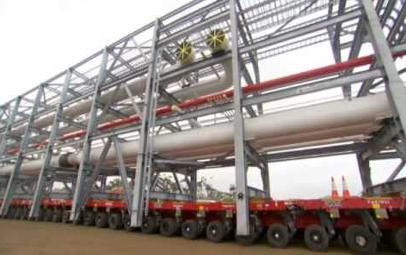 Cryeng’s modularised pipe racks come with all pipe supports and guides built into the structure.